Currently, NHS treatments are divided into 3 main treatment categories with their corresponding costs to non-exempt patients. These fees are determined annually by NHS England. We have a limited NHS contract with NHS England and where possible we are pleased to offer our patients all treatment available on the NHS as needed. In addition, if you are of low income and not in any of the above groups, you may still be eligible to apply to receive help with NHS charges. 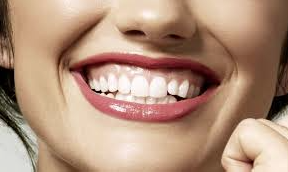 Besides treatment for oral health, we also offer additional treatments. We offer seasonal special rates for selected treatments. Gift vouchers of £25 and £50 are available at reception too*. We also offer treatment not covered under the NHS at affordable prices. 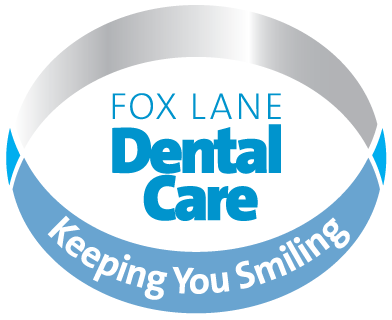 Our standard policy is to assess your personal oral health needs at your first appointment and suggest and explain a tailored treatment plan for you, always being guided by your preferences. We will provide you with the information you require to make your own choices where possible. When you are satisfied with the treatment plan proposed for you we will arrange the necessary appointments at times that are convenient to you. 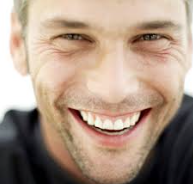 We have arrangements in place to help you with the costs of your treatment at 0% interest. Please ask us about Finance options.